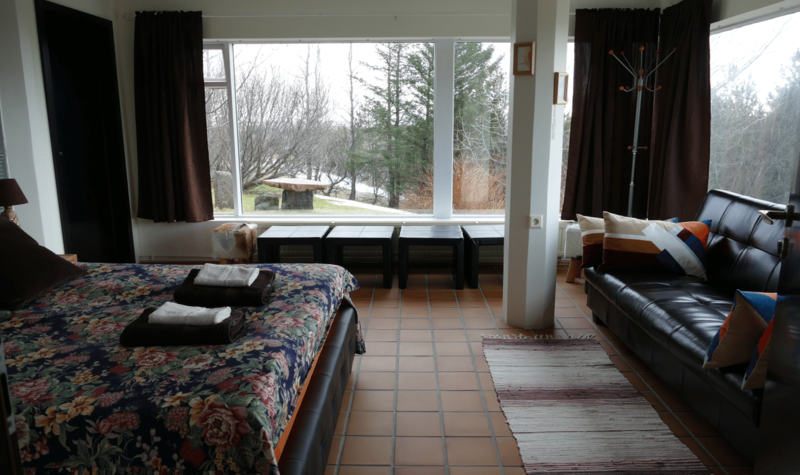 Iceland´s Guesthouse has 6 large rooms. 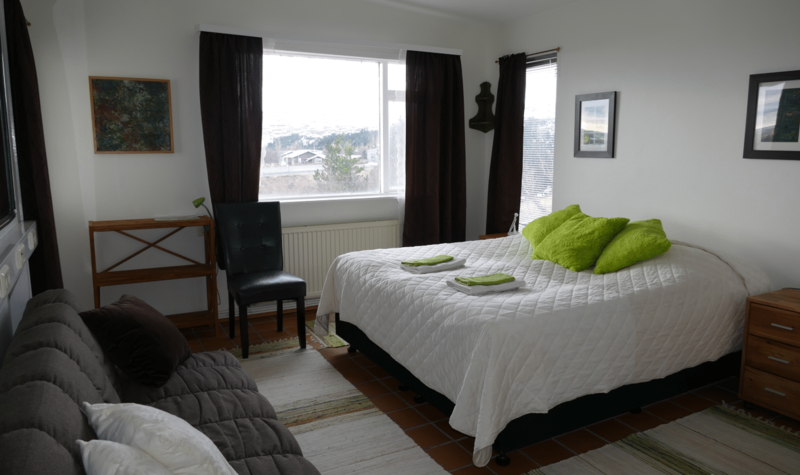 The house is surrounded by wonderful serene and extreme nature for all kinds of outdoor activities. 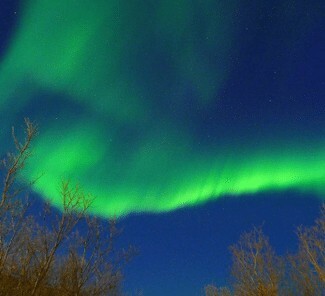 There is a hot tub in the garden, perfect place to be at during the winter to enjoy the Northern Lights. They are located in Hveragerði, a small friendly town 45 km/28 miles from Reykjavík (35-40 min to drive). This lovely house has a very nice and comforting atmosphere. Perfect get-away from the busy and stressful life of the big cities. Natural holistic treatments available on demand, yoga, meditation, Reiki, massage, clay baths, vibrational essences and aromatherapy products. Raw and vegetarian-vegan food also obtainable if required. Unique natural phenomenon and a Geothermal park within walking distance away. 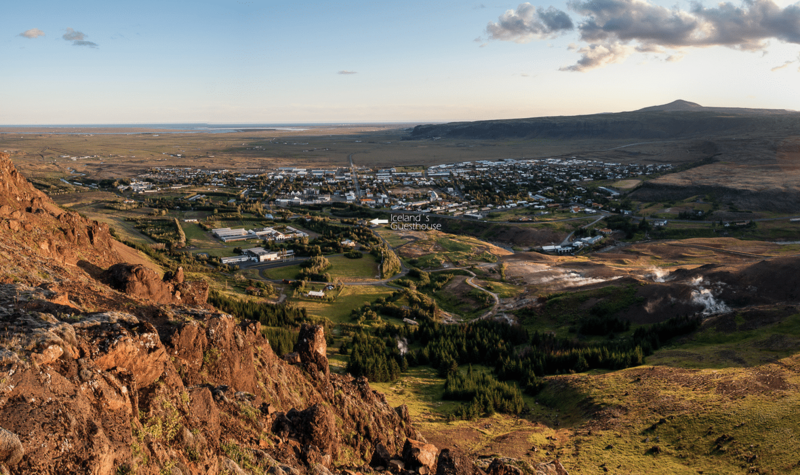 Beautiful mountain and hiking trails in the nearby valleys that have hot streams to bathe in (Reykjadalur). Serene and beautiful forest trails in two locations nearby. Central to the Golden Circle and all other major attractions of the South-West corner of Iceland. Admission to a 50-metre swimming pool with hot tubs, massage machine and natural steam bath only 200 metres/656 feet away. 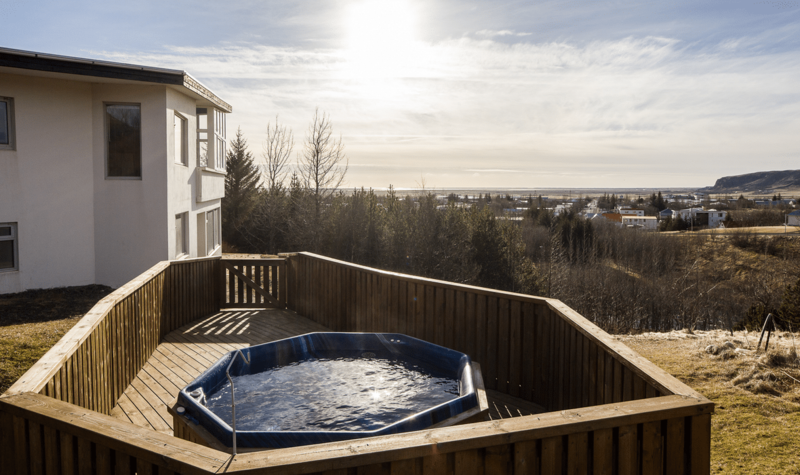 Outdoor hot tub on site. A lovely 9 hole golf course nearby. Icelandic horseback riding farms are close by and bookings can be made from their site as well as car rentals and other tours and activities. Bus to and from Reykjavik runs every 2 hours. 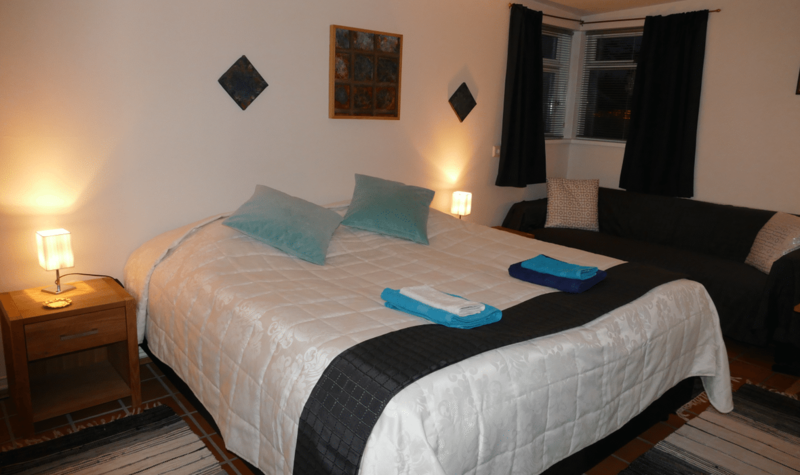 Public transport, sightseeing and adventure tours available in town to all destinations around Iceland. Please feel free to contact them if you have any questions or any special requests. They will assist in any way possible. * Free admission to the Swimming pool. * Unique location, nature, and view. * A secure and quiet place to stay! * Hot tub in the garden. * Wonderful food and nutrition. Their house is a house of healing where you can enjoy natural holistic treatments on demand. Book directly with them.